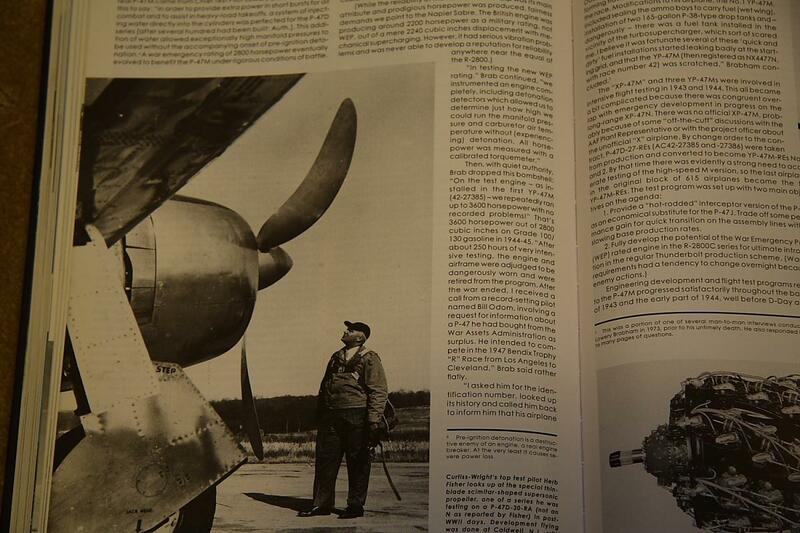 FORGET about "drug cheating (Power in a can)" E85, C16, or AVGAS! 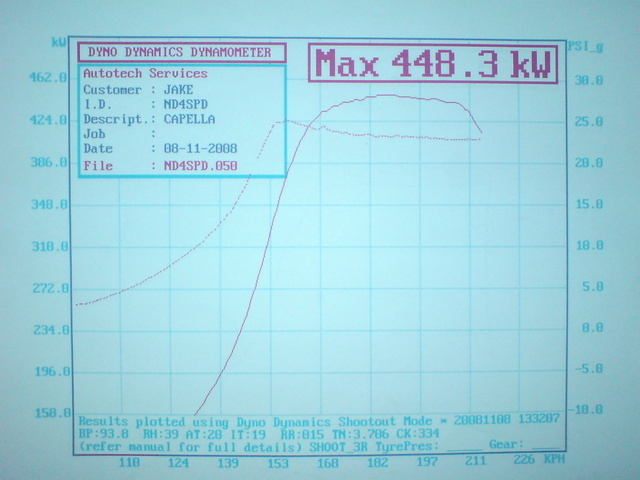 NOTE: TO this day, Still the ONLY ever 13B powered car to make this power and not be pushed off the dyno with a blown engine unlike Mazwrecks! fuel. 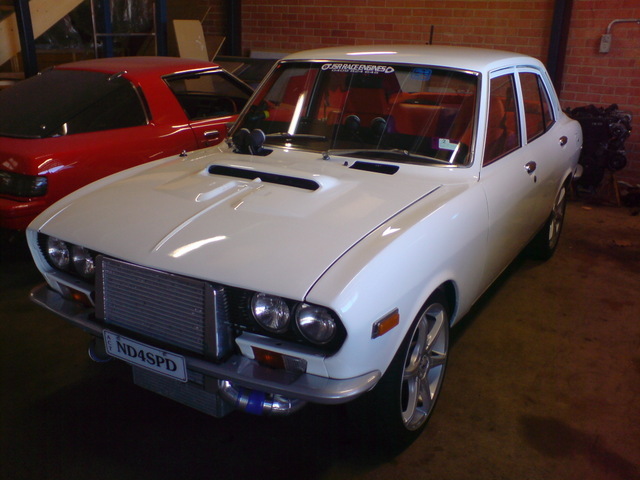 I ran around for years on 250rwkw(335rwhp) and the car was very fast in the little Capella. in hindsight ) I found quite quickly that they would detonate and die at the high power the engine wanted to put out on 20PSI++. auto box in in for drags). 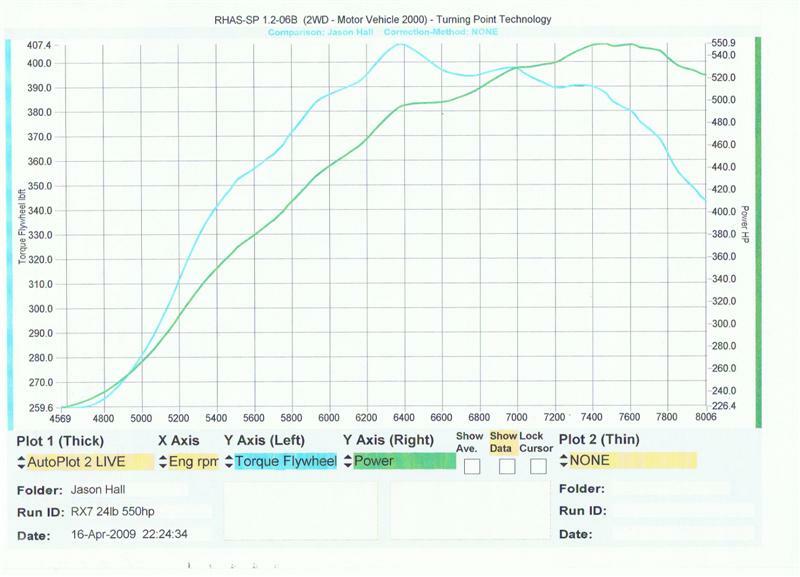 watched the car at several local dyno days running 26psi on pump fuel and loving it!! I knew instantly that this was what I needed to have. 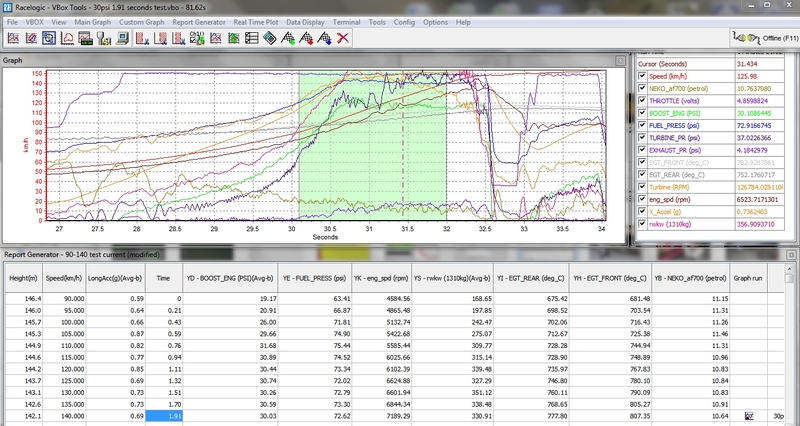 power readout and it made 431rwkw (578rwhp). 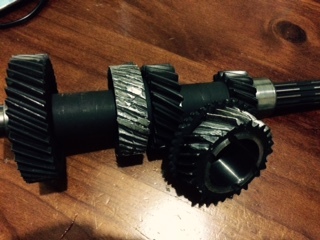 Mazda steel apex seals showed bad signs of stress I.e chamfered leading edge and gradual loss of compression. 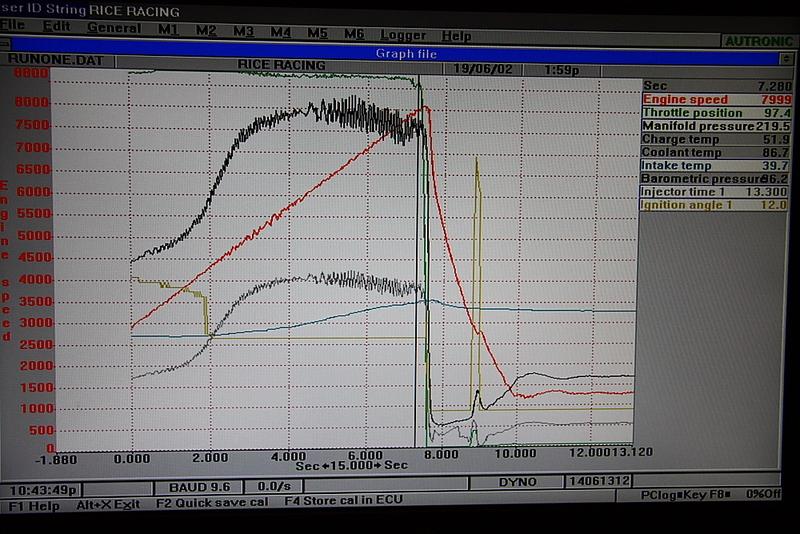 makes more power than I wanted to make with a 20b turbo that I was considering putting in the car. without his tuning, water injection, and knowledge, this achievement wouldn’t be possible. (110mph), it leaves two black lines. I had a car full of people in it and ran 24psi and the gearbox literally exploded just bringing it on to boost. WATER INJECTION ALL THE WAY!!!!!!!!!!" NOTE: seeking RR tried and proven consultancy to make his care PERFECT and the BEST! READ ON! to build a super fast, fun, streetable race car. I wanted the ability to drive my car daily, run 1/4 miles after work and something which would take abuse time and time again and come back for more! the car at this stage is still on the COMPLETELY standard unopened block with approx 120,000KMS..... once we dialed in the tune and WI on Pump, all I can say is WOW, the car was SERIOUSLY quick. "its time to chase more power....."
I never felt that, I could simply wind boost in and would have 500 odd HP on tap at any given time, daily driven ! 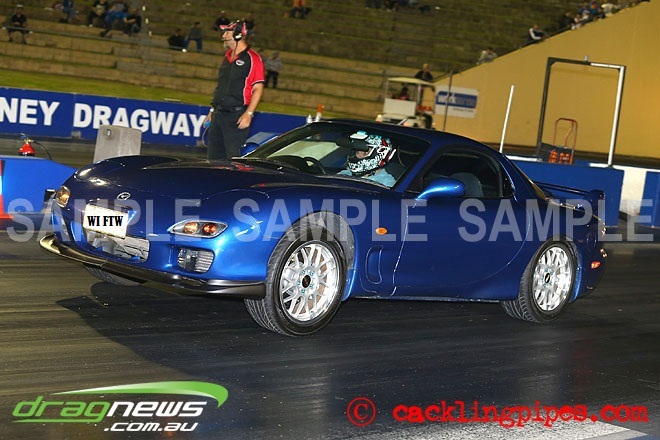 hot or cold weather, it didn't matter, I was wheel spinning past mini tubbed V8s ! 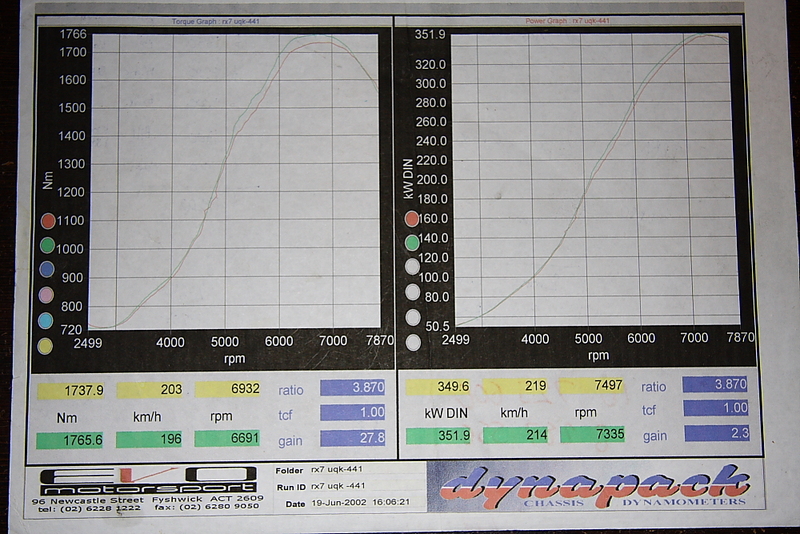 on street tyres, 22PSI and the motor lunching itself at around the 350MTR mark. I have yet to race but I can assure you, the car is putting down more power and I have some sticky rubber to show everyone the power of WATER INJECTION and PUMP FUEL ! no poofter juice required ! 13BT - Self built, Mild Port. the stock unopened block would of lasted for thousands of more kms of abuse (as mentioned it did 20,000+ all on 98 pump fuel and WI, 24PSI).... this thing was driven HARD, all day every day. quick 3rd gear would wind the tacho around to the other side ! ), it did it ALL". You too can Get On It! 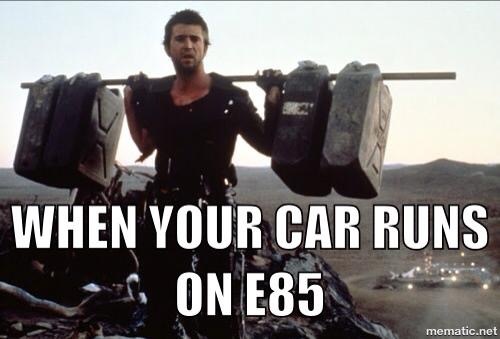 no more excuses..... like "Its too hot bro" OR "No C16 bro OR no E85 bro!" 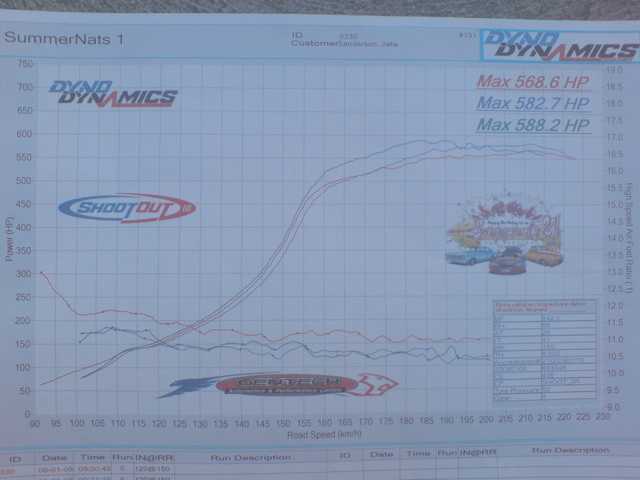 Cant even pass a car in one lap without blowing up, E85 = FAIL!